After its winter test and having had a service, I noticed my bike needed cranking over a lot before starting. An embarrassing amount of cranking actually. I changed the plugs (even though they’d only done 1000 miles and were Irridium) and it seemed to solve it. But a 100 miles or so later and the reluctance seemed to return. The bike is a 2018 mk11 euro 4. That IS odd. Only 1K on the plugs. How did they look? Even offer that changing them seems to have solved it. I'm willing to bet you put the old plugs back in it will run fine and it's just another Norton quirk. That said, my irdiums have about 5500 on them and the bike is starting to run a little quirky itself and get less MPG. The plugs looked good, I posted a pic a while back but no longer have them! The age of the fuel is a good question... I don’t think it’s old enough to be the issue, but as we know, we should always rule out the simple things first. That's what's great about the MKII on your T140. Drain the carbs and find that drop of H2O in there. Can't do that with these. If bad fuel is suspected for causing difficult starting, then the fuel will also cause rough running when, or if you get it running. I've experienced this with carbed bikes, some EFI bikes. If the bike runs well once started, it's most likely not your fuel causing the problem. Do you use fuel stabilizer? No good reason not to. Have you checked your plug wires for arcing/shorting. Start the bike in the evening when it's dark and look for arcing around the wires or plug caps. Reduced voltage to the plugs will make starting difficult. I suspect the bike is not running as smoothly as normal (relatively speaking of course). But this could be due to many factors I guess. Trouble is, my other ride currently is my T140, which is so sweet it might be screwing up my ‘seat of the pants’ calibration ! I’ll check the plugs leads as suggested and ensure good new fuel and report back. I’m out of the shop for a couple of weeks tho. And no, I do not (currently) use a fuel stabiliser, but I only use super unleaded which should have little (or no) ethanol in it. Ethanol does absorb H2O and some stabilizers help keep the H2O suspended in the fuel and prevent it from pooling in the bottom of your tank, the major problem caused by stale fuel is the loss of volatiles - which evaporate over time. Fuel stabilizer helps to drastically slow the rate of this process thereby preserving the fuel's volatility. As the volatiles evaporate, the fuel changes chemically into a compound similar to varnish. 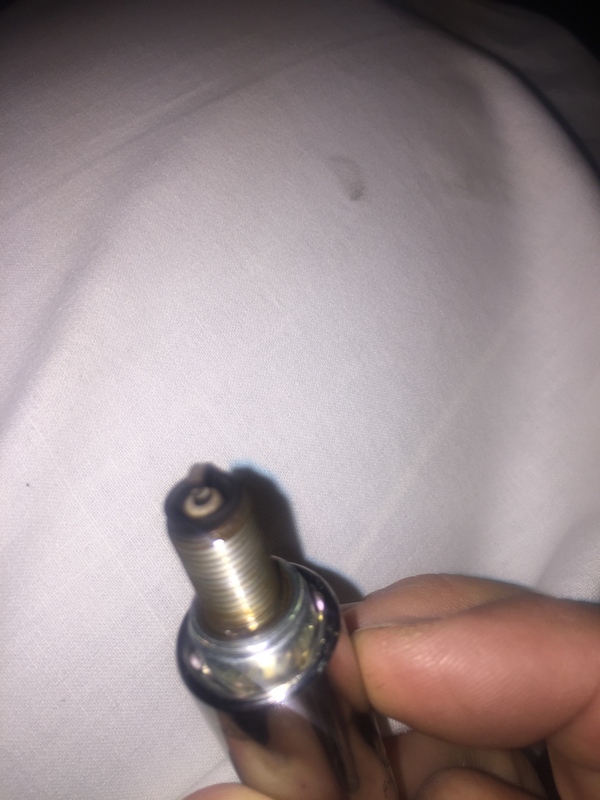 Side stand switch ? Were you in gear when starting ? 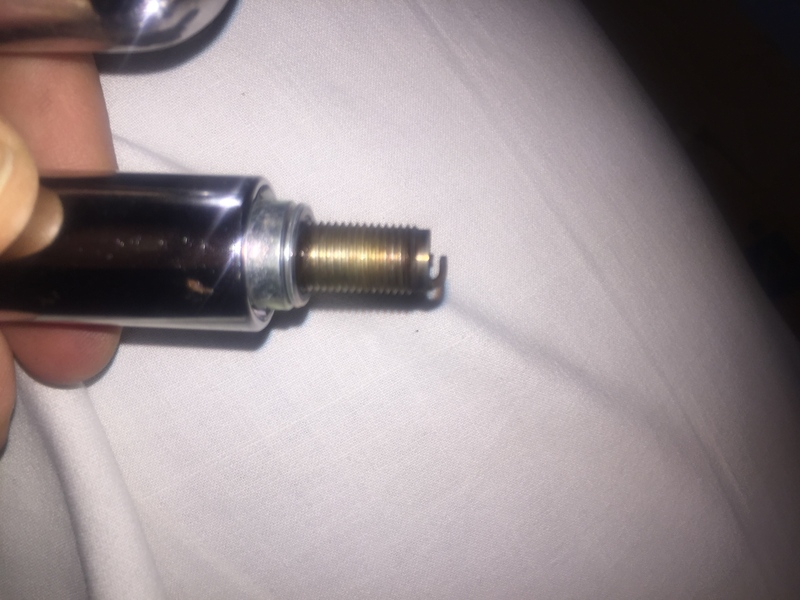 Maybe tip over sensor or its connector ? Mine is under the seat by my signal flasher and was dislodged by last dealer service . Did you hear the fuel pump spin up to pressure when you turned the key to on ? 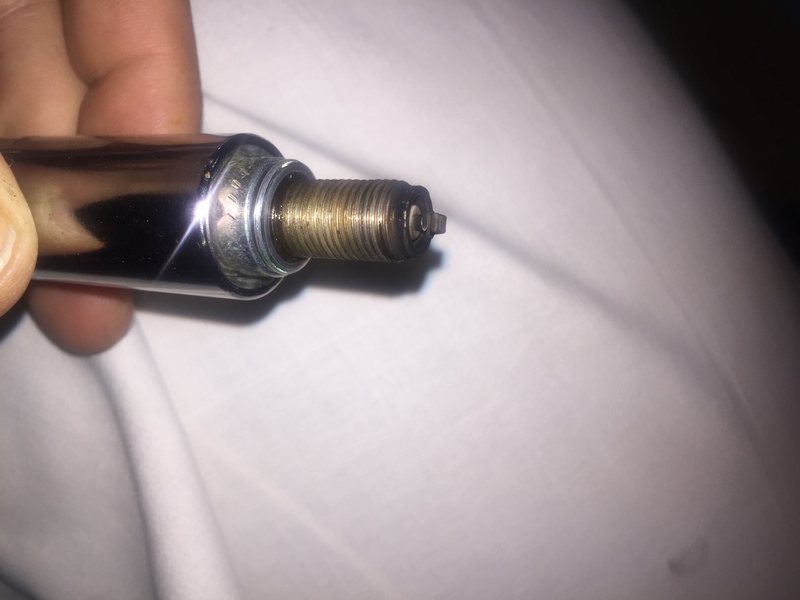 Its easy enough to check if your getting spark at those times with another plug grounded to head while cranking . I hope its something simple . Thought i’d post on this thread as it’s a related issue. Similar to OP, my bike takes a second or two on the starter to get running, but today it took a turn for the worse. My 2019 Euro 4 had a very weird and worrying issue this morning. Stopped off, in to neutral, side stand down. 5 minutes later went to start and forgot stand down....took probably 2-3 seconds of starting and didn’t quite fire up. Kicked myself and thought it was because stand was down. Tried again with stand up and no joy. Tried again no joy. (At this point i’m Glad i’m Wearing my lid as it’s geting embarrassing) tried to start again but decided to use a bit of throttle, it started but lumpy as hell and then cut out. Started again (worrying how much battery I had left) so gave it a bit of throttle, lots of white smoke this time and lumpy running that cut out again!!. At this point I think Ecu has got confused, so turn it all off and wait for a few minutes. Start again, it runs with me feathering the throttle so I get out of there before people start pointing and laughing. It’s lumpy and i’m Kangarooing in first and second, get it up to third gear and it clears and gets me the 10 miles home. Should mention it’s only done a hundred miles since new and i’m still carefully running in. Any thoughts, was it just a super confused ECU? Started again (worrying how much battery I had left) so gave it a bit of throttle, lots of white smoke this time and lumpy running that cut out again!!. Are you sure the smoke was white? A flooded engine that starts will bellow out dark, black soot, not white smoke. White smoke is probably oil in the combustion chamber. First check your plugs to see if they are oiled. 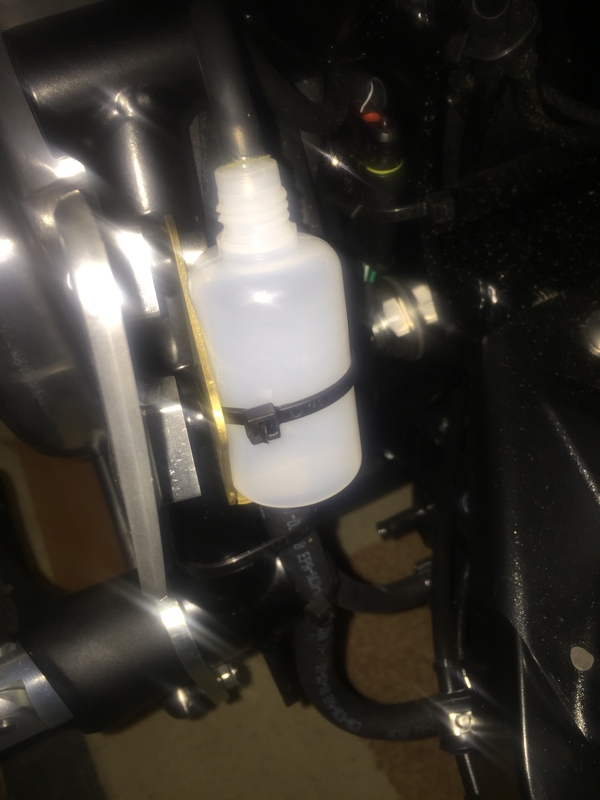 If so, do you have the airbox plug removed, with a catch bottle? Check catch bottle to see if it is full. Engine ingested oil may be an indication that oil from the airbox is being sucked into the intake port. This would certainly make the engine hard to start and run roughly. I don’t know which map is loaded from build but it is a real PITA. At the 500 service the correct map is loaded and you have a completely different bike! Thanks, it was definitely white. Where will I find the catch bottle, is that the little bottle kind of cable tied on the back of the left rear set? Pleased to say the little bottle is empty which i’m Assuming is a good thing! Plugs look dry but i’m no expert here, does the colour look ok? Only thing I thought was the gap looked very large compared to what I remember from my old spannering days. From the images of the plugs, they look fine as well. Have you checked the gap? 100 miles of run-in isn't much, possibly the ECU hasn't adapted properly yet. Are you close to Donington? If so, I would take it in for a check and explain the issues to them.